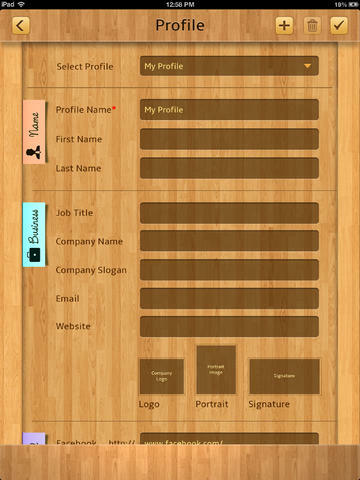 Email for Business is an iPad app developed byiXtentia Information Technology. This iPad-only tool may be a bit expensive to some people, but it is well worth investing in. Anyone can send an email. But what Email for Business offers is the chance to send emails that have a higher level of panache, professionalism, and customization. Email for Business offers a number of interesting templates. 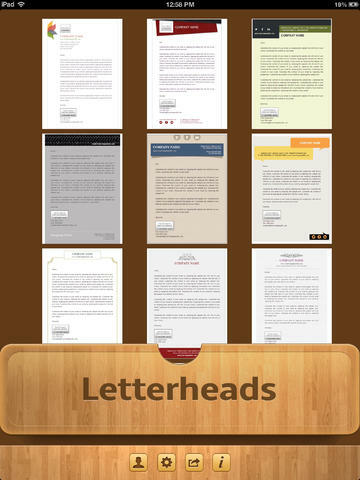 There are great letterhead templates, as well as tools for creating thank you notes and invitations. The interface here is really cute. You are presented with the visual representation of a three-dimensional drawer. Open the drawer, and you are presented with an assortment of 35+ unique letterhead and notecard templates. 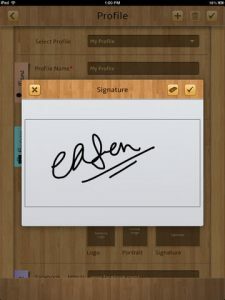 It’s hard to find an app that is both professional and polished, while also being attractive and totally user-friendly. Email for Business is a tool that is so simple to use, and yet has a huge impact on how the rest of the world perceives you. 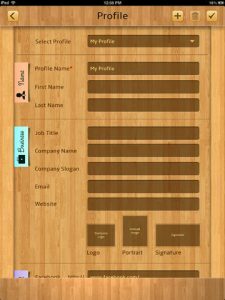 The great thing about Email for Business is that you just set up a user profile with your business details just once, and it auto-populates into your templates. Even better: you can set up multiple profiles. This is great if you have multiple businesses. 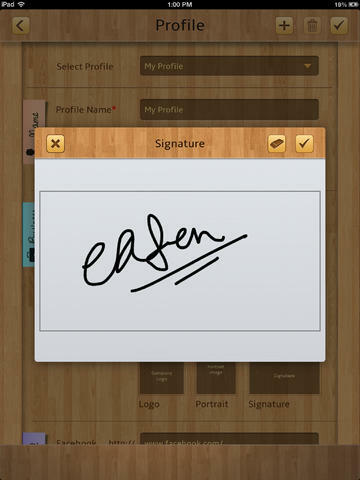 Adding company logos, social media info, and digital signatures to your letters takes just seconds! There’s just so much customization here, and the templates are of a very good quality. If you want professionally designed HTML emails, Email for Business is a great way to set yourself apart from the rest of the world. Why say something with words when you can say it with words, colors, and images? 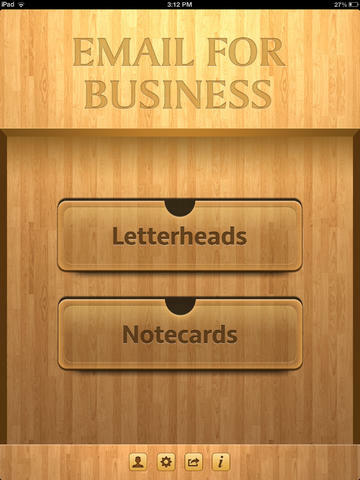 Email for Businessis compatible with iPad. Requires iOS 6.0 or later.